Grafx used its industry experience in hospitality to create a fully branded website based on the location’s early renderings and interior design schematics. From this, Grafx delivered a beautifully crafted site that touched on all functional requirements as outlined by the client. 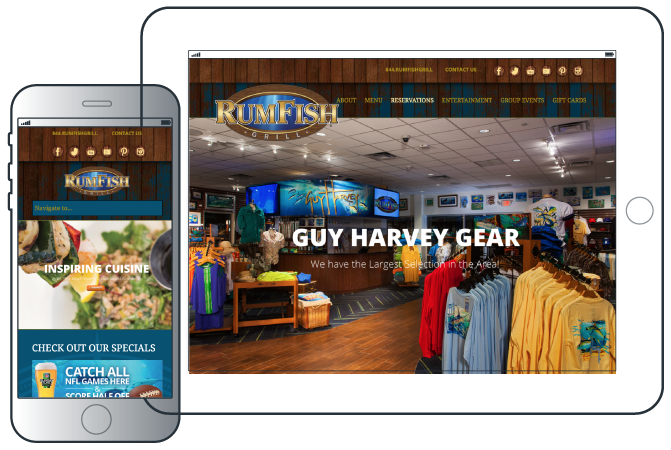 Usability and design on the front-end is always key, but additional consideration was employed to ensure that the client was delivered the proper tools for content management, social media integration and SEO optimization. The Results: From the site’s full debut, traffic has been pouring in. With a low bounce rate and high pages-per-visit, the usability of the site has been a proven success. 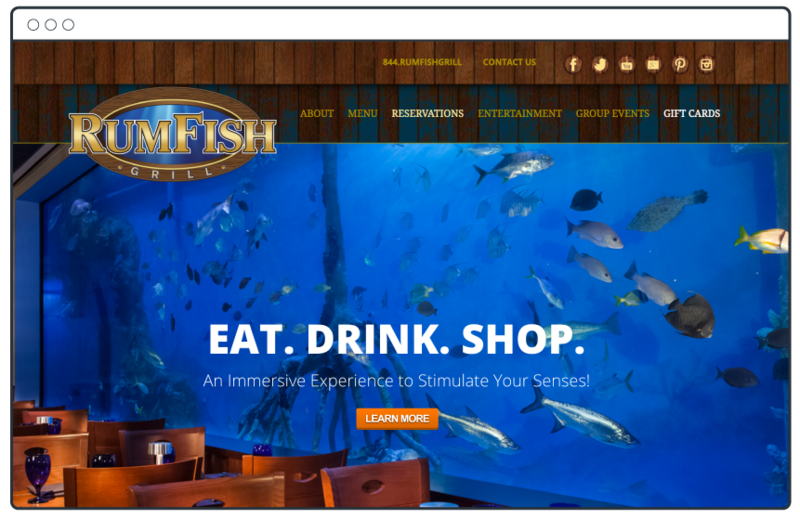 With the addition of an on-site reservation module and the ability to order gift cards, the site has produced real-time sales and increased traffic to the restaurant.